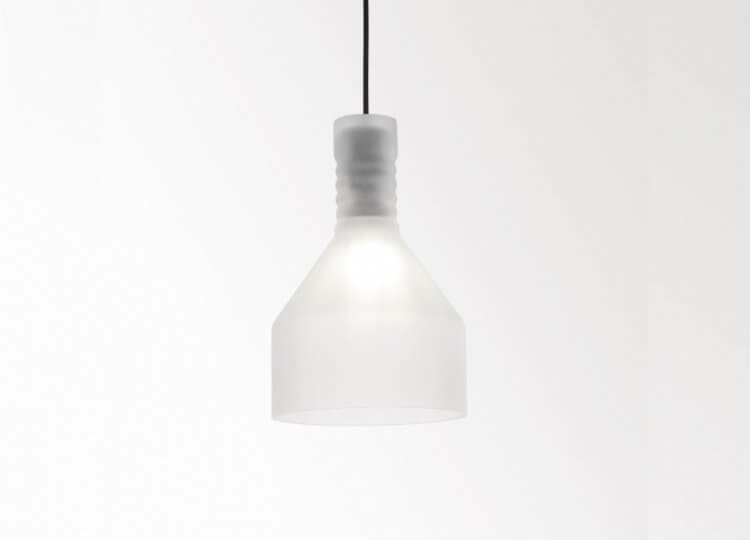 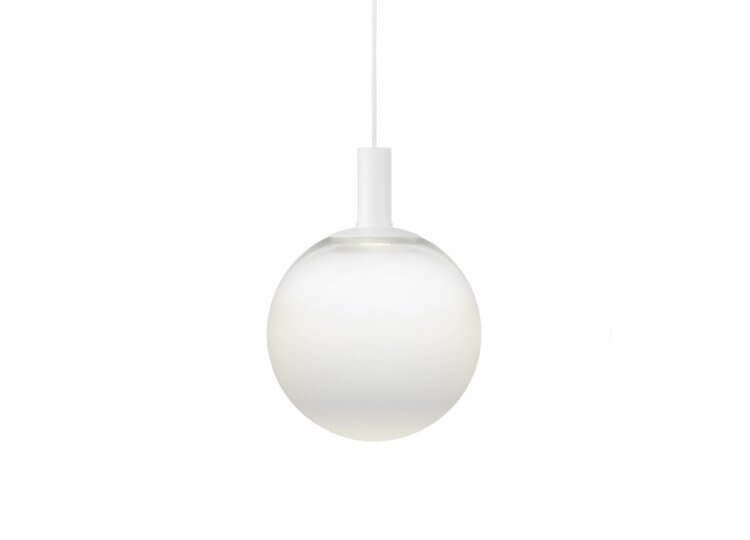 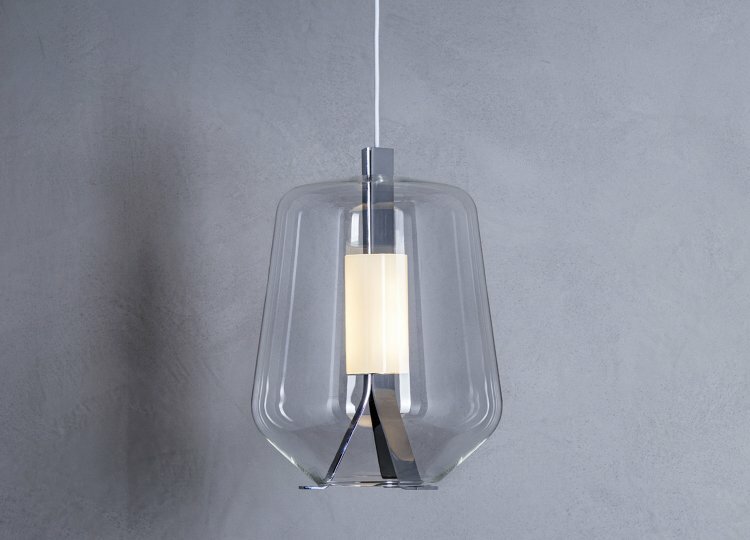 Alvar Aalto designed the Hand Grenade lamp for the building of the Finnish Engineers’ Association, which he was also the architect for (1948–1953). 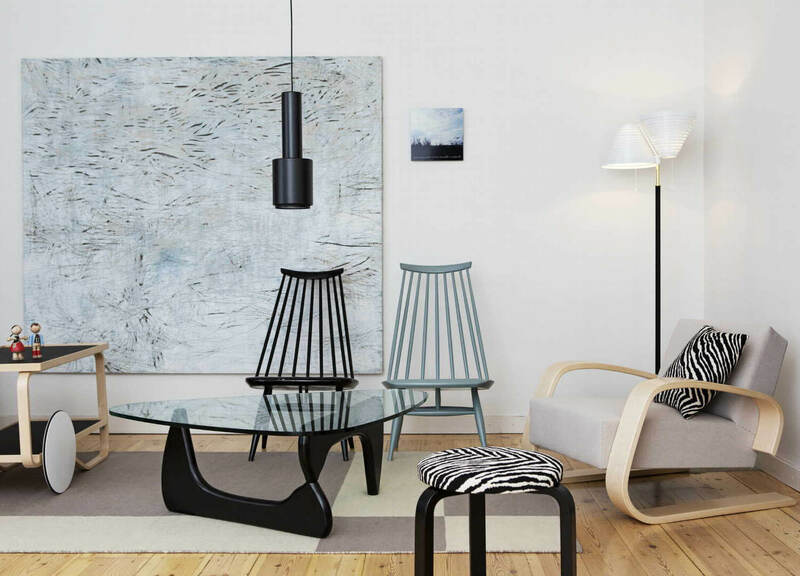 The same model was used in the Council Chamber of Säynätsalo Town Hall (Alvar Aalto 1949–1952). 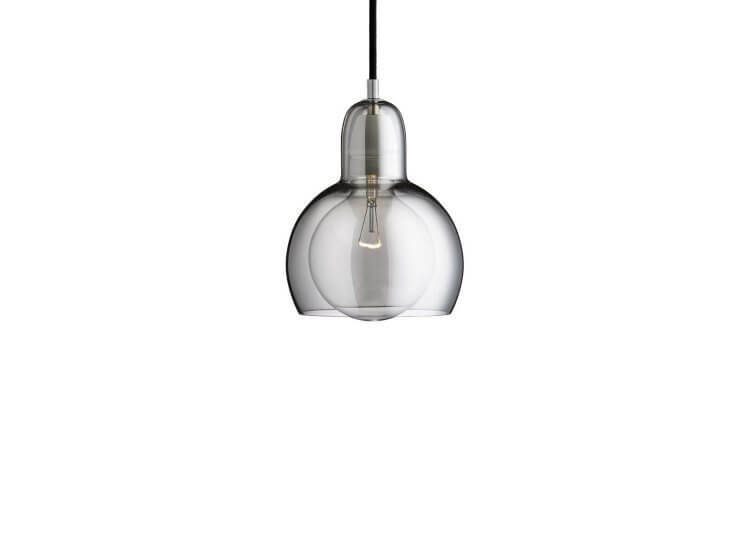 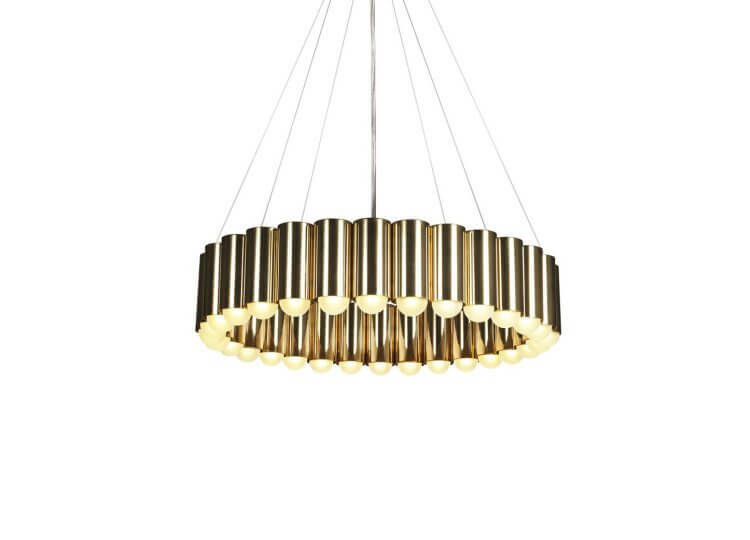 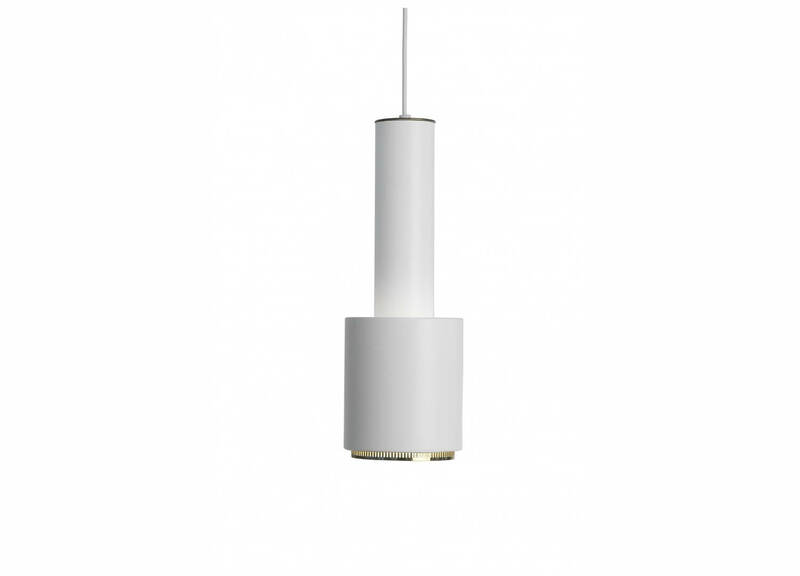 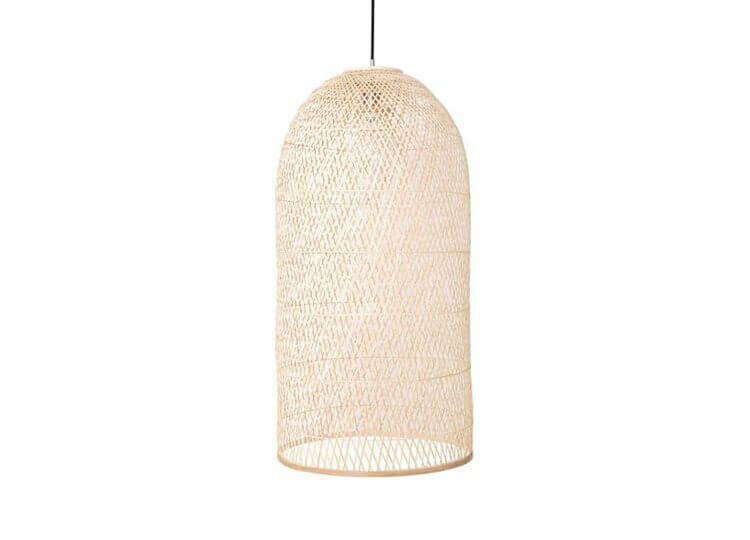 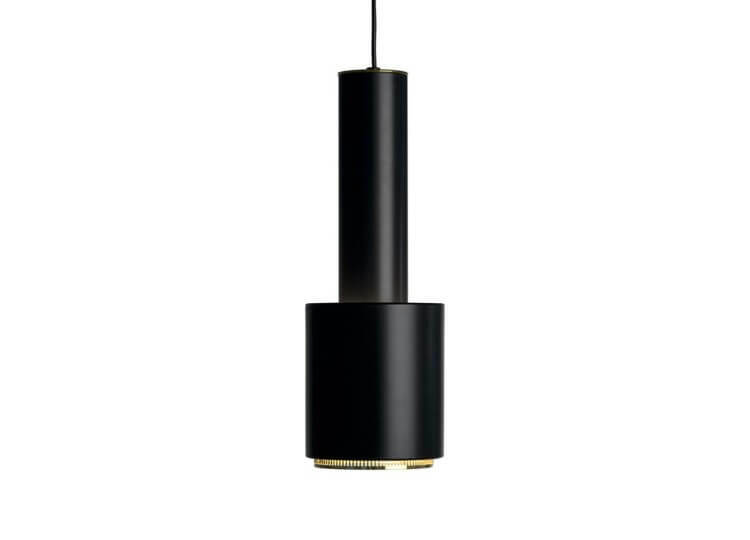 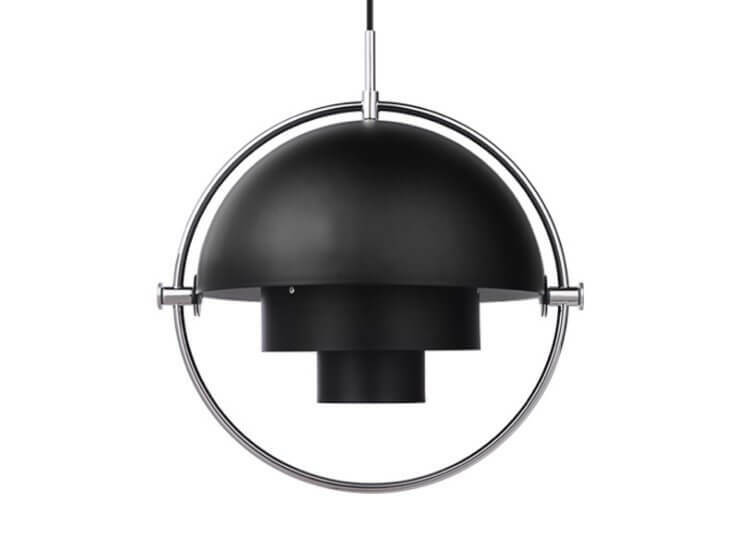 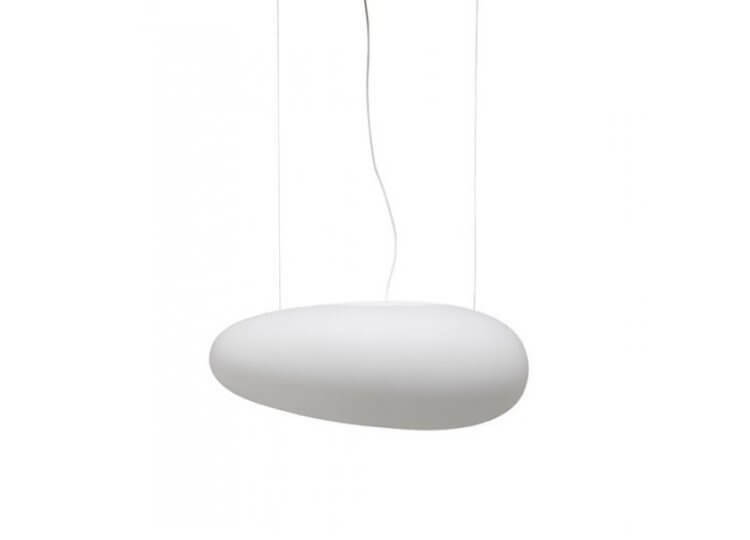 White or black painted steel shade with polished brass plated ring.